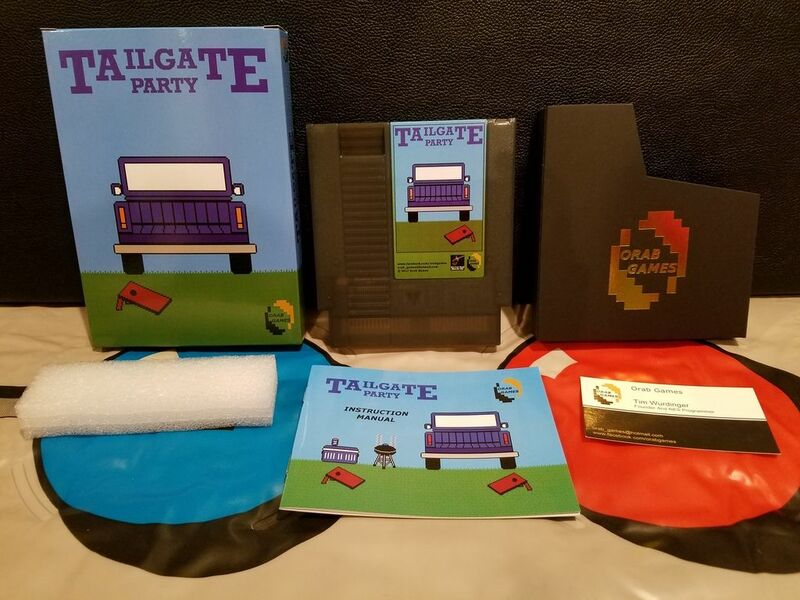 OrabGames has released a new game for the Nintendo Entertainment System called Tailgate Party. The game is currently available for ordering. This game requires a Power Pad and a set of 8 corn bags or bean bags to toss at the Power Pad. That looks great. Very cool to use the old Power Pad! Yes, it is very creative by using that controller. I wonder how many people have those! Thanks for postimg this, TrekMD! 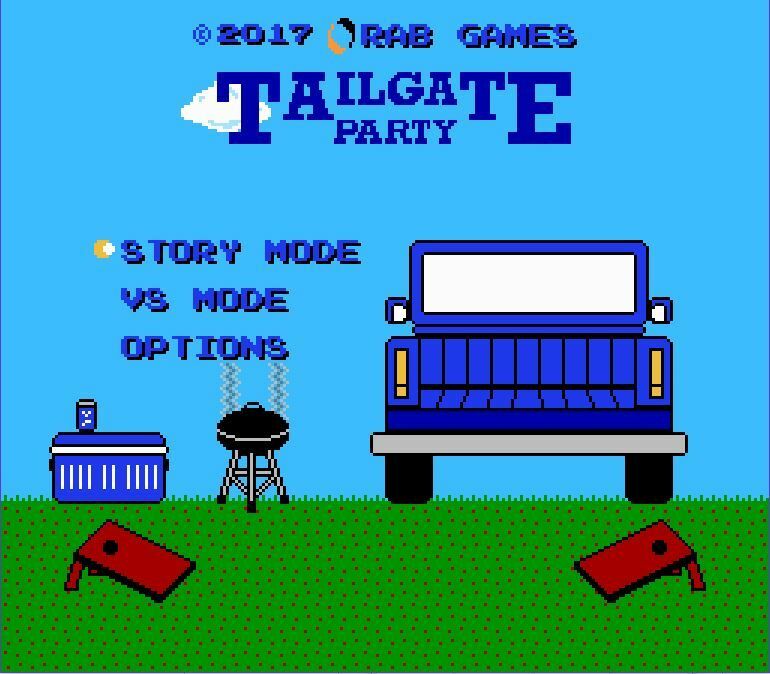 Come find us at PRGE this weekend! I will have the game fully set up to play. Loads of work must have gone into creating it fella? Oh, I will be there! Right now I'm at my layover in Dallas.